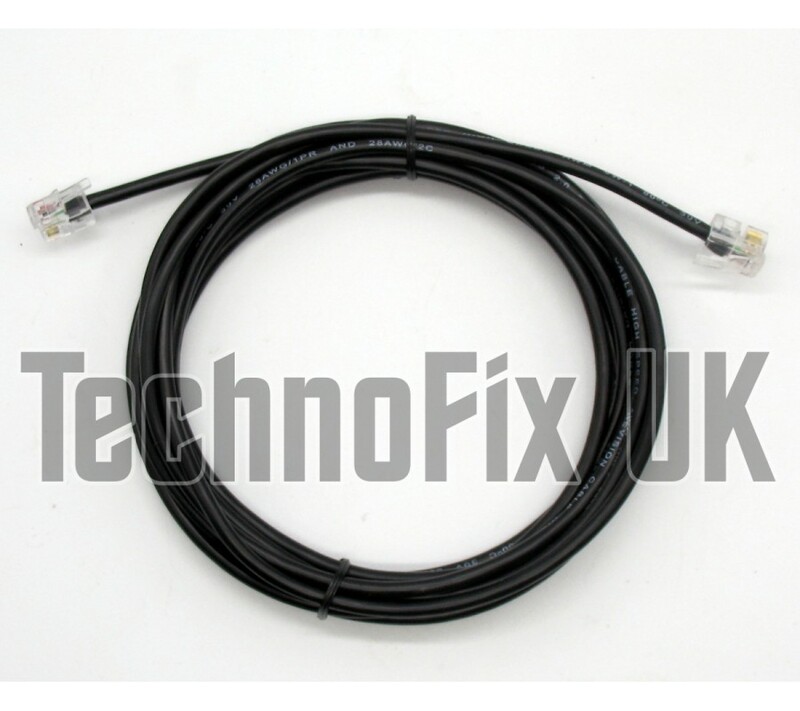 This 4 pin to 6 pin modular cable is approximately 3 metres long and connects the detachable front control panel back to your TM-D700 transceiver. 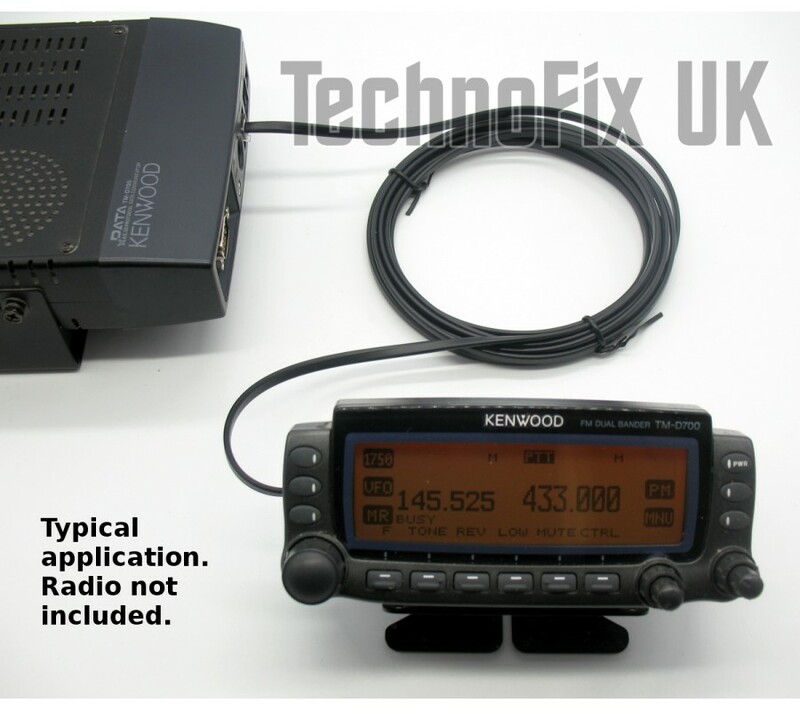 Suitable for both TM-D700A and TM-D700E models. Cable is fully screened/shielded with a round cross-section, 3.5mm diameter. 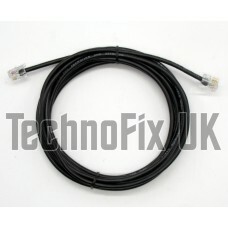 This 4 pin to 6 pin modular cable is approximately 5 metres (16ft) long and connects the detachable ..